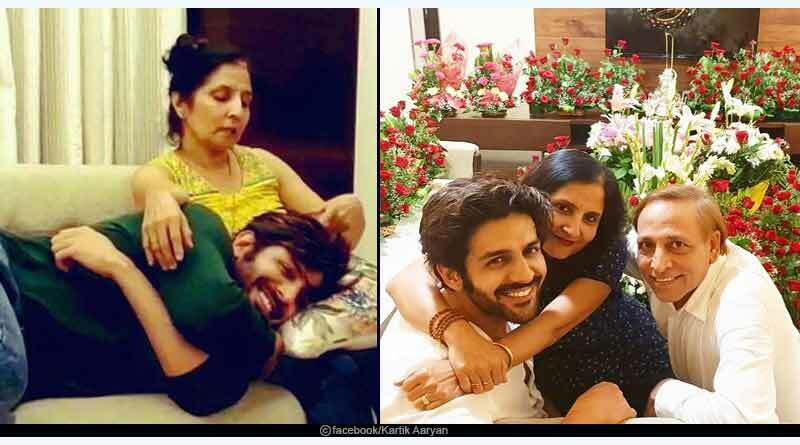 Kartik Aaryan was initially pursuing an engineering degree in Biotechnology from D Y Patil College of Engineering, Navi Mumbai. He used to live with 12 struggling actors at that time in Mumbai, due to financial constraints. While he was in his third year of Biotechnology course, he came across Facebook auditions for his first film. 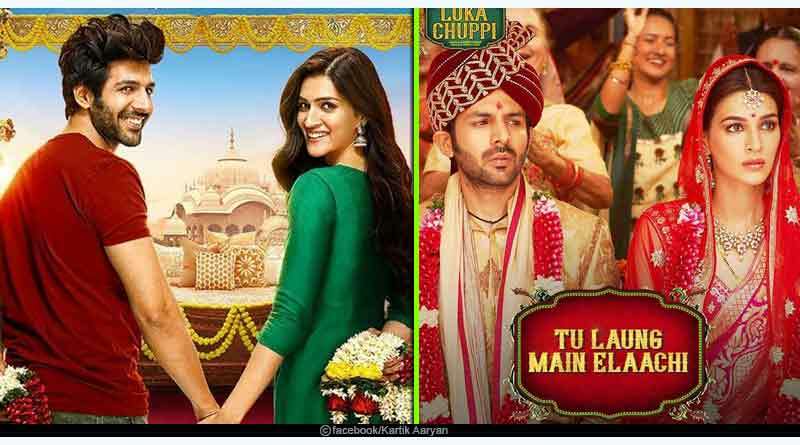 After struggling for six months he could get a role in Pyaar Ka Punchnama in 2011 which was directed by Luv Ranjan and co-starred by Nushrat Bharucha. He did not tell anyone, not even his roommates about the role he got in Pyaar Ka Punchnama. Everyone got to know about his movie when the trailer of the film came out until then everyone thought that he was completing his internship at Kokilaben Dhirubhai Ambani Hospital. He went onto complete his engineering degree on the insistence of his mother after the release of Pyaar Ka Punchnama. He once got lost in Karol Bagh market in Delhi. His parents found him four hours after the police investigation. Kartik has a huge crush on Hollywood actress Jennifer Lawrence and loves to watch her films and performances. He is fond of writing stories and poems during his free time. Aaryan set a record of the lengthiest monologue shot for the movie “Pyaar Ka Punchnama” in the history of the film industry. Later, he broke his own record with an even longer monologue in the second part of the same movie. Kartik Aaryan is the brand ambassador of, ‘Emami Fair and Handsome’ and the body spray ‘Envy1000’. In 2016, he became a member of the All Stars Football Club, which organizes football matches and collects funds for charity. In 2018, he planned to take part in the club’s next tournament held in Singapore but had to back out after dislocation of his toe during practice. In 2018, Aaryan raised awareness about banning plastic on World Environment Day. In the same year, he co-hosted the 19th IIFA Awards in Bangkok with Ayushmann Khurrana. 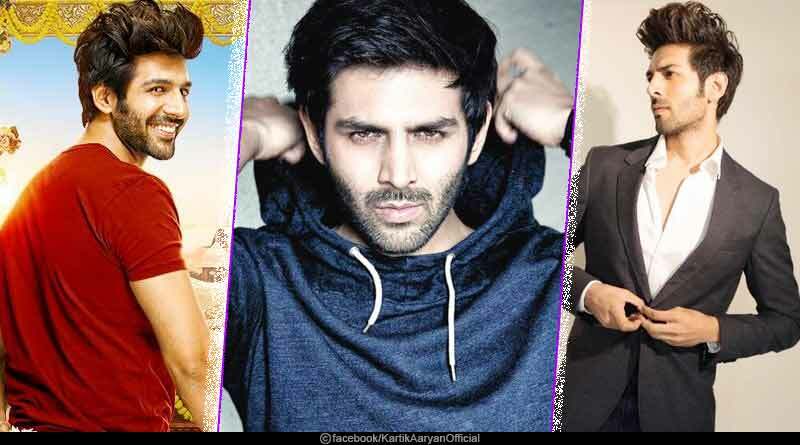 For more articles like ‘Bollywood actor Kartik Aaryan, do follow us on Facebook, Twitter, and Instagram.